6.00am to 9.00pm daily and is totally free!! Hi, yes, it can bring you from USJ 7 to SS19 Agro Bank. Hi does it bring me from SEgi college to subway pyramid. Hi, can I know which Segi College do you mean? Hai nak tanya. What time schedulr bus nak ke sunway pyramid ? Retime every berapa minit ? Hi, can I know which part of Subang are you from? Hello, bas selangorku lalu LRT Taipan tak? Yes you can take Selangorku bus at Taipan LRT. Does the Selangorku Free Bus stops at Sunway Pyramid from SS19? Hi, you can take 771 for that. Is there Bus from Sunway Pyramid to Puchong IOI? Hi, you can take the free Selangorku SJ02 shuttle. 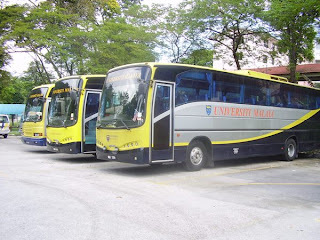 Hello,which bus is from taman kinrara 4 to ioi mall? Hi, you can take LRT from Bandar Kinrara 5 to Puchong IOI Mall. Hi, you can take RapidKL 771 from SS17 to USJ 3. 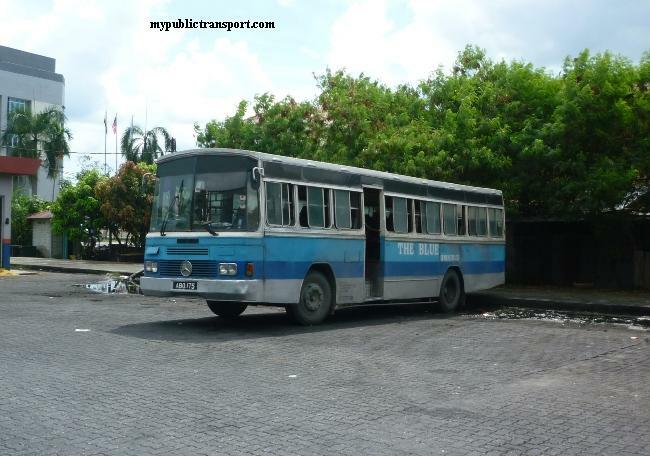 Where can I find SJ03 bus route? How to get to SMK Puchong Jaya to IOI Mall? Hi, you can take 602 from SMK Puchong Jaya to IOI Mall. Thanks for the correction, we don't have the info for that route yet, basically it is from IOI Mall to Bandar Kinrara 5 and return. hello,dari ktm subang jaya ke usj 5 ,nak naik bas selangorku yg mana ye? 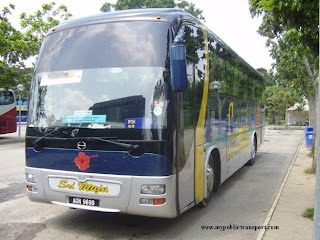 Hi, you can take Selangorku bus SJ01. 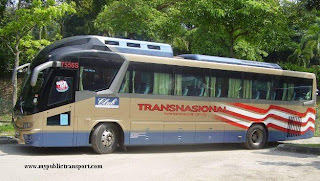 Hi, is it possible to transit from Selangorku bus SJ01 to SJ02? If yes, where can I do it? Thank you! Hi, you can't because the route is not overlap. 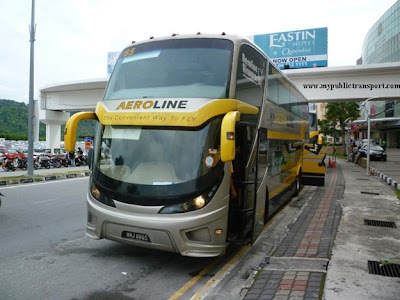 Hi,is it possible to take Selangorku bus from USJ 7 to Puchong Prima? No. 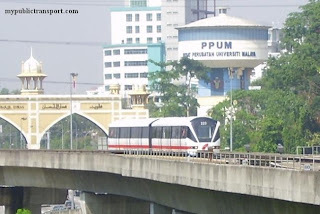 You can just take the LRT from USJ 7 to Puchong Prima. Is there any bus from usj one park to Taylors lakeside? Hi, there is no bus other than Sunway owns shuttle bus for student to Taylor Lakeside. You can take RapidKL T776 to USJ 7 BRT station, then take BRT to Sunmed station, then you need walk about 1.5km to Taylors Lakeside. Hi, you can take RapidKL 783 over there. 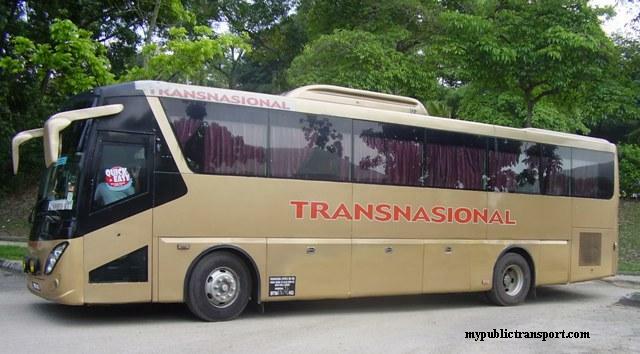 Hi, you can take RpaidKL 771 to Sunway Pyramid and Subang Parade. Hello. Im from ss15. How can i go to empire shopping galery? And return? Thank you in advance. Hi, you can take RapidKL 771 or just walk there. What time usually the bus will come in the morning? Or the rotation time? It comes every 20-30 minutes. Actually SS15 to Empire is within walking distance. 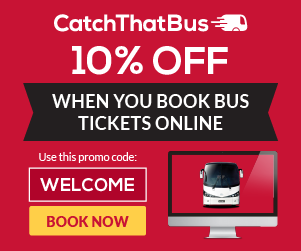 You can also take the free SJ01 shuttle. i see. Thank you. But where is the bus pick up point from empire to go to ss15? And pick up point from ss15 to empire? Hi, I'm from USJ19 Wawasan LRT station. 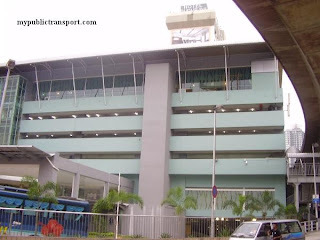 How can I go to Empire shopping mall? Hi, you can take LRT to Subang Jaya or SS15, then walk to Empire Shopping Mall. Hi. May I know which bus I can take from College Subang Jaya to Sunway pyramid? 1. 770 to Sunway Pyramid. 2. Take BRT from USJ 7 Station to Sunway Lagoon, then walk to Sunway Pyramid. Hi, May I know if there is any bas from usj21 to one city subang?? And how may I know the schedule for the bus? Hi, you can take T778, it is every 30 minutes. Hi, you can take SJ02 free shuttle from IOI Puchong to SS18 station, then take LRT to Subang Jaya, then you can walk to Subang Parade. If you don't want to walk so much, you can stop at Sunway Pyramid (SJ02), then take 771, 708 or 783 to Subang Parade. Hi, is there a bus from sunway to usj 4 bus stop? Hi, you can take LRT from Subang Jaya to IOI Mall(transit at Putra Height). Service agak slow. 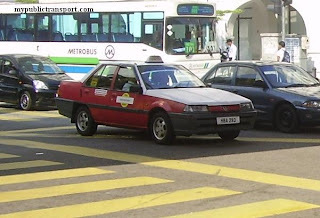 Dulu masa awal-awal laju & sharp je every 15 min. Now kena tunggu lama. 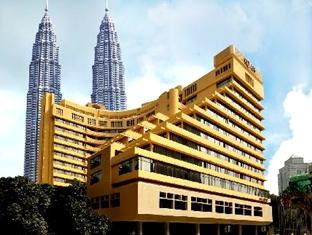 Can I take from USJ4 in front of petronas to the LRT ? Where would be the nearest LRT TO STOP ? Hi, you can take RapidKL 771 to SS15 or Subang Jaya LRT. Hi.. Is there any bus from Puchong to Sunway? I read that there's a bus from Pusat Bandar Puchong to Sunway. Is it true? Which bus is it? Hi, you can take Selangor Smart Bus SJ02, it is free. Hi, is there any interchange station for SJ01 and SJ02? Hi, SJ01 and SJ02 are bus routes. What do you mean by interchange station for them? hello. 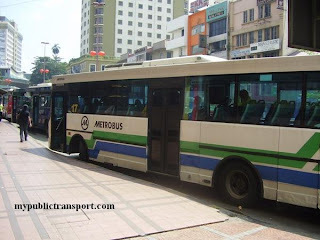 from ioi mall puchong to Sime Darby hospital in Subang, i read that the free smart bus passes that way, is it correct? Hi, you need to take the free smart bus to Sunway Pyramid, then take 771, 708, or t770 to Sime Darby Medical Centre. Hi, you can take RapidKL 708, 771 or 783. Hi, you can take Sj02 free shuttle. Hai. How to go to usj 1 from ioi mall? Hi, you can take LRT from IOI to USJ 7, then walk to USJ 1. Hi..may i know from sunway pyramid to ss19 what time will the bus be there? Hi, you can take 771. Hi..how much is the fare ? Rapidkl 771 will stop outside the ss19 bus stop right ? hi... i dari sunway pyramid nak pgi ktm datok harun ada free bas? 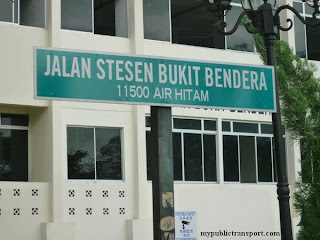 Hi, it is Rm1, yes it will stop along Persiaran Tujuan. Hi, you can take RapidKL 641. Hi..may i know sj02 from sunway pyramid still got go to which station/places ? Hi, SJ02 is from SS18 -> Sunway Pyramid -> Puchong IOI Mall -> Puchong Tesco. Didnt go to ss15 ? For SS15 you can take SJ01. Hi..I am living in USJ3. 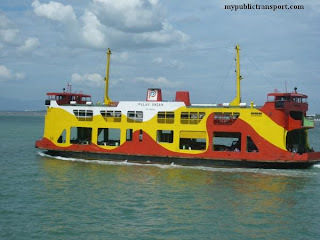 Is there any bus from USJ3 or USJ 4 that I can take to go to LRT station USJ7? Can the Selangorku bas brings direct from USJ3 to LRT USJ 7? Hi, you can take 771 to Taipan LRT, then take LRT to USJ 7. Hello! 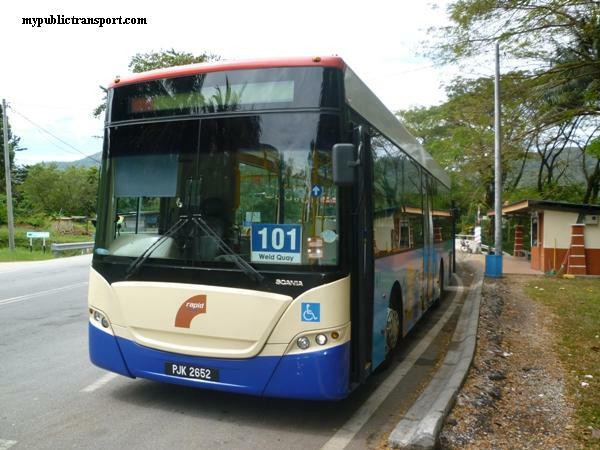 May i know how can i take bus fr usj 14 to ktm Subang Jaya? How much is the fare and which bus is using the shortest route? Hi, you can take RapidKL 771, it is Rm1. Hi..ada tak bas dari subang parade to main place?..nak naik bas mana ya? Hi, you can take LRT from Subang Jaya to USJ 21 station. then take T778 to Main Place. hi, may i know how can i get to SS15 from usj 7 ? Hi, you can take LRT from USJ 7 to SS15. hi, may i know if i can take selangorku from the stop near smk subang utame to the stop at ss19 near the highway?? Hi, for this trip you can take RapidKL 771.
can i take selangorku instead for RapidKL? Hi, yes you can also take SJ01. 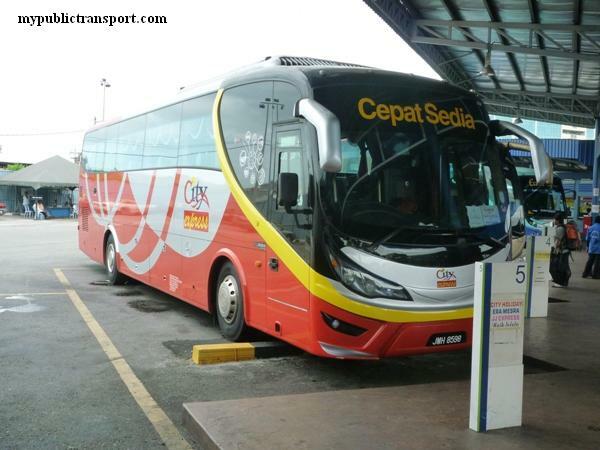 Any free bus from Subang Jaya KTM to USJ 5? Hi, you can take the free SJ01 Shuttle. Hi, I would like to know if you got bus from Summit to USJ1 Avenue? and Summit to Taipan as well. Hi, you can take 770 from SUmmit to USJ1 Avenue, and Taipan.